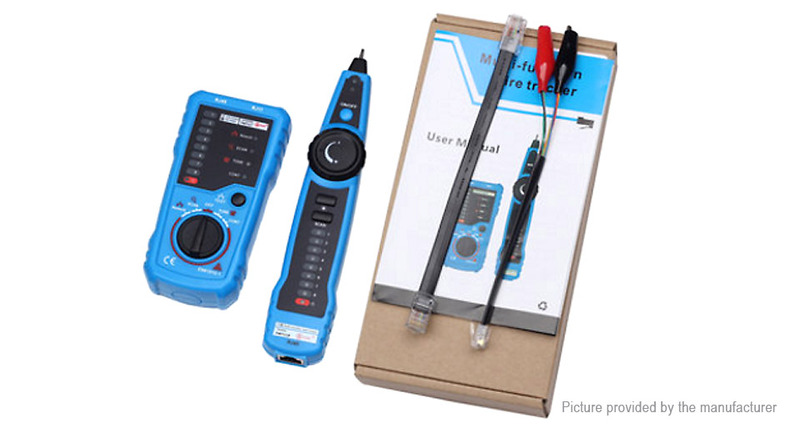 This instrument is a multi-functional handheld cable testing tool. 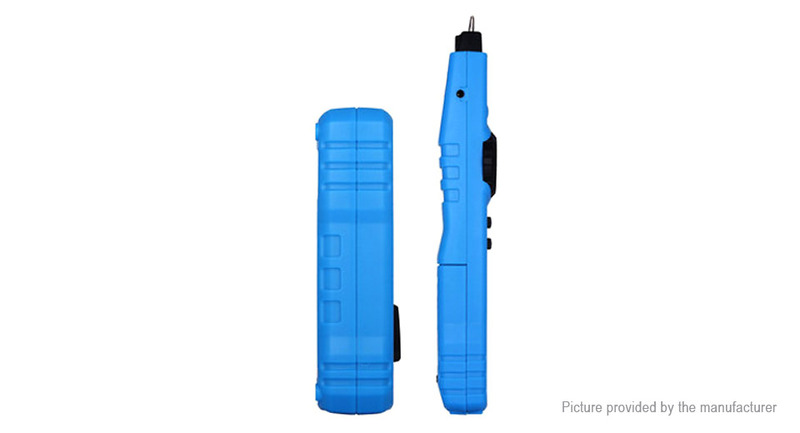 It has wide application with reinforced cable types and multiple functions. 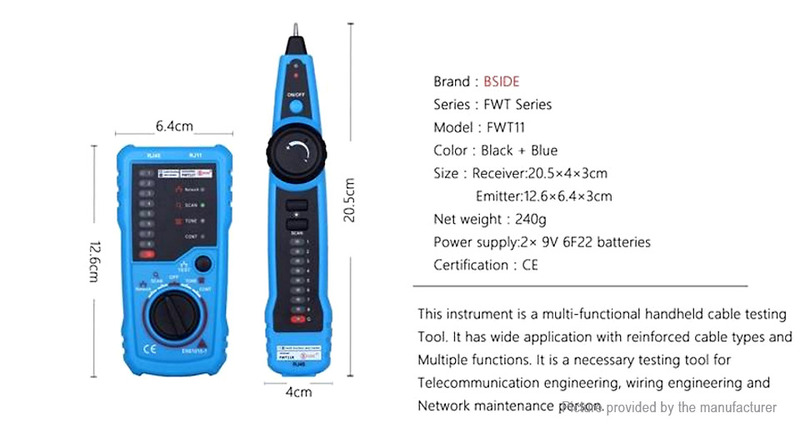 A necessary testing tool for telecommunication engineering, wiring engineering and network maintenance person. 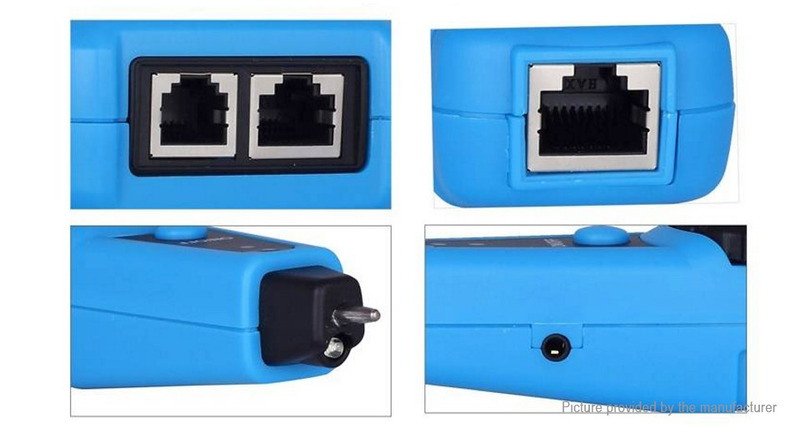 Work prefect when RJ11 RJ45 cable is on power. 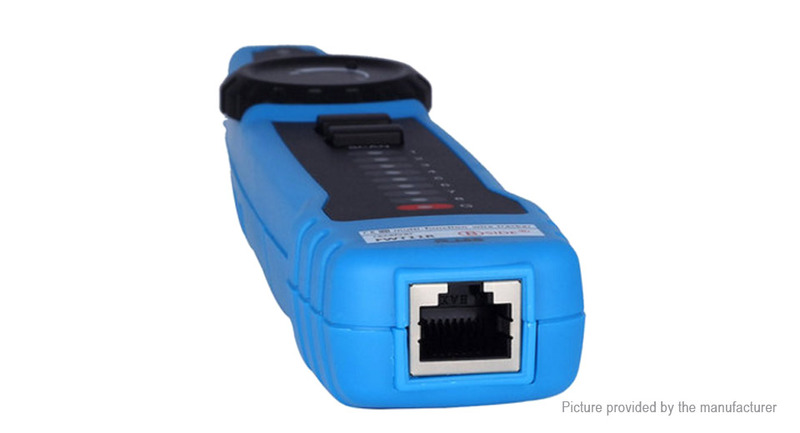 Wire Tracing: Trace RJ11, RJ45, cables or other metal wire (via adapter). 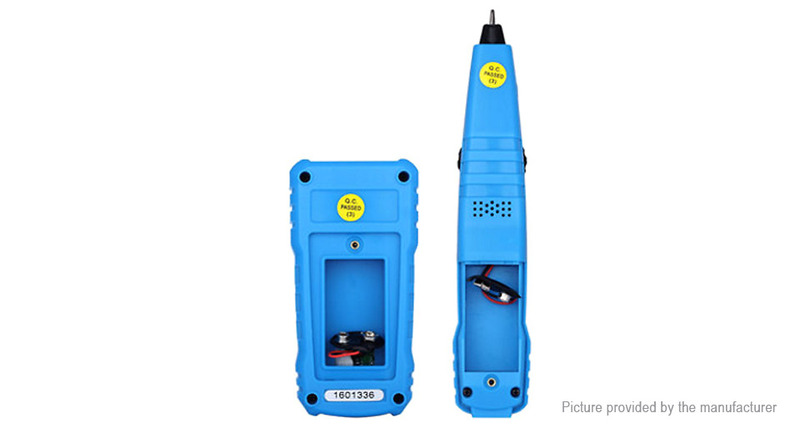 Easy and fast to locate the breakpoint without opening the wire's cover. 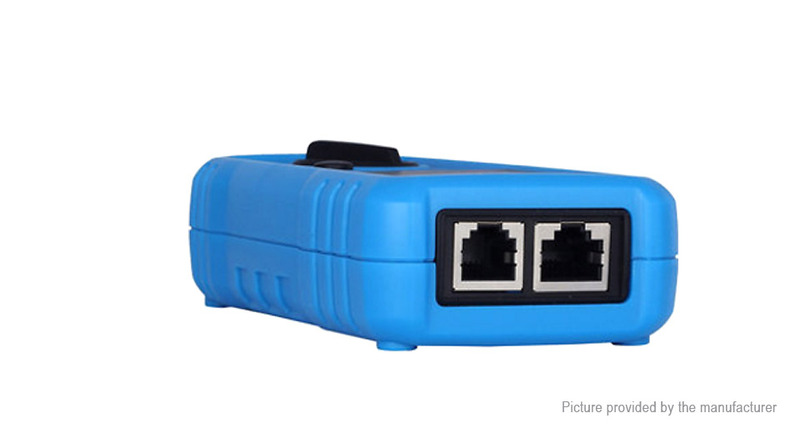 Network cable collation: Judge short-circuit, breaking circuit, open circuit and crossing. 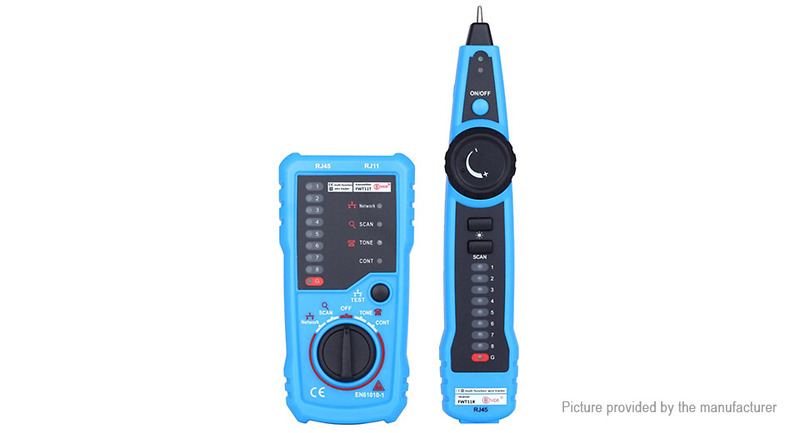 Test line level, positive and negative polarity. 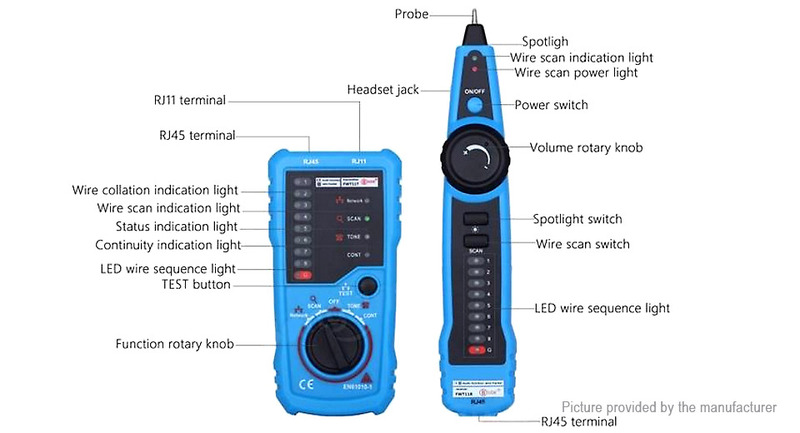 Status of telephone line checking: Test the working status of telephone line (idle, ringing, and off-hook) and judge TIP and RING line.